…South Africa, Norway, Angola, Russia, Malaysia, Lithuania, Pakistan, Hungary, Slovakia, Peru, Switzerland, Mexico and many more in our summer/winter music trip – depending on which hemisphere is yours at the moment. 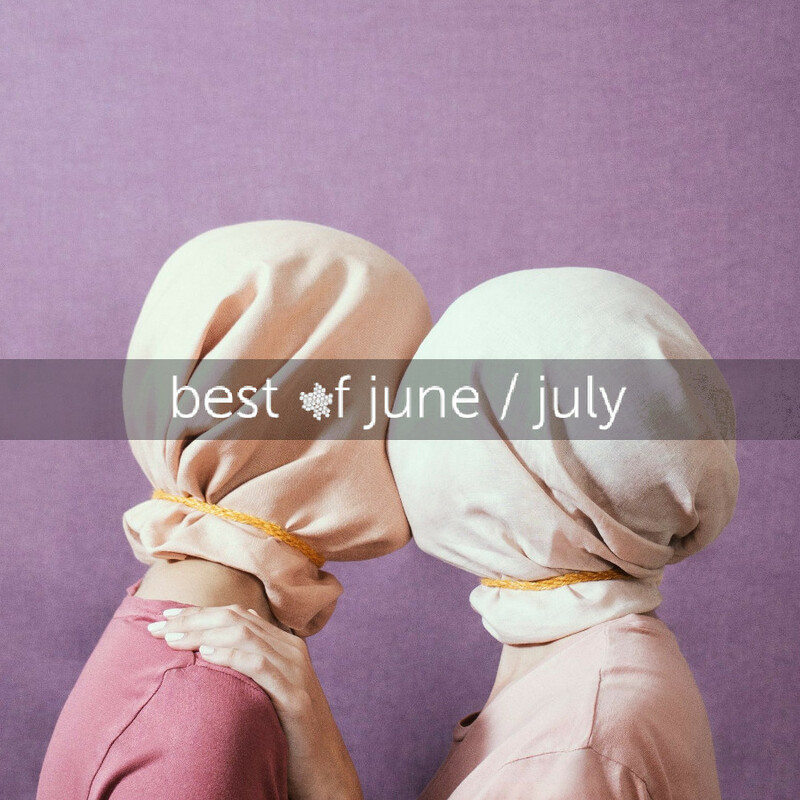 Enjoy our June + July playlist on Spotify or a bit shorter one on Soundcloud. You might also check out our earlier playlists. Have fun! 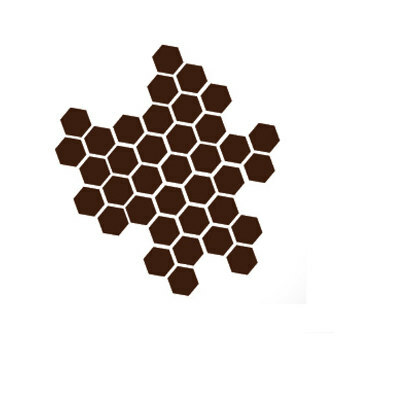 beehype on Facebook, Twitter, Instagram.